The popularity and usage of QR Codes is soaring across the globe. 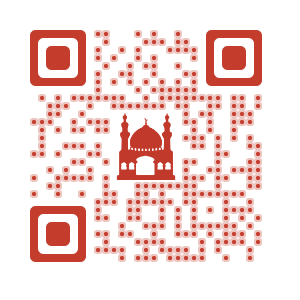 Ans saying that the popularity of QR Codes in UAE is rising wouldn’t be an exaggeration. As reported by a leading market researcher, TNS Mena, 19% of all consumers in UAE regularly use QR Codes. The report also states that close to 28% consumers have shown interest in using QR Codes in the future. On May 1, 2017, Emirates NBD, one of the largest banking groups in the UAE announced the addition of QR Codes to their cheques. Titled Check Chain, the initiative was launched to curb cheque forgery. Besides QR Codes, the Check Chain integrates the Blockchain technology. The QR Codes on the cheques will link to the bank’s Blockchain system. This way, before encashing the cheque, bank employees can confirm its authenticity and trace its source. 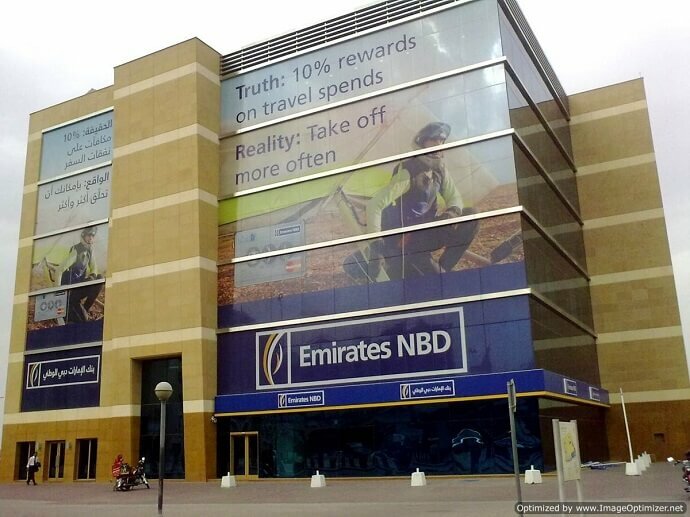 The new Emirates NBD checkbooks with QR Codes are expected to roll out for customers by the end of 2017. In May 2017, UAE based electronics store chain, E-city, announced the launch of ‘latest in-store technologies’. This will be implemented in all eight stores spread across UAE. As part of the revamp, the store is installing interactive screens across various aisles. Besides the screens, all electronics in the store will bear a QR Code. Customers can scan the QR Code to learn more about the product. “As part of our continuing move to attract more customers to our stores across the UAE, we have utilised the latest technologies with the key aim of giving customers a taste of the ‘Future of Electronics.’” – Dirk Raemdonck, Manager Marketing and Retail Development, E-City. In May 2012 in Dubai, Gulf News, one of UAE’s leading english daily, partnered with Tim Hortons, a Canadian fast food chain. 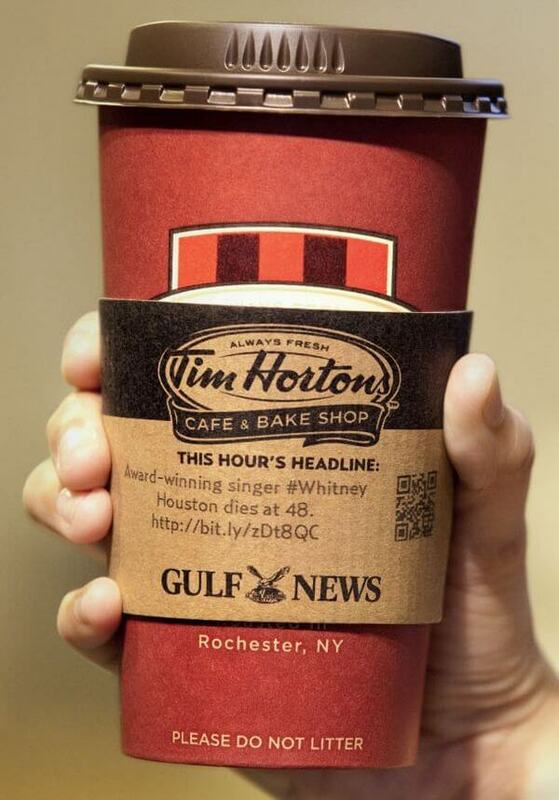 Gulf News created sleeves for Tim Horton’s coffee cups. Each sleeve came with a headline off Gulf News’ Twitter page and a QR Code. People could scan this QR Code to read the entire news article. The campaign was reportedly a success with Gulf News’ web page receiving a 40% increase in traffic. 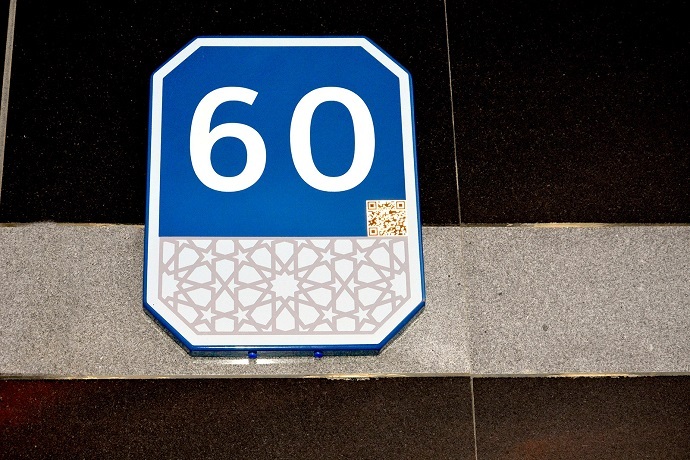 In 2015, Department of Municipal Affairs, Abu Dhabi (DMA) installed close to 66,000 new number plates on buildings as part of their new addressing system, Onwani. These number plates feature a QR Code that links to a map to the location of the building. People can scan the QR Code and share the location’s information with friends via a smartphone. The Municipality has also installed new street name boards with QR Codes. On scanning this QR Code, people can learn more about the location, including its history. “The new addressing system is expected to vastly improve how businesses and residences are referenced. In addition, emergency response times will also be reduced, because ambulance and fire teams will be able to locate homes easier, for instance.” – Dr Abdullah Gareeb, Director, Land and Property Sector, DMA. The QR Code addressing system has also made it easier for delivery men to reach a location. 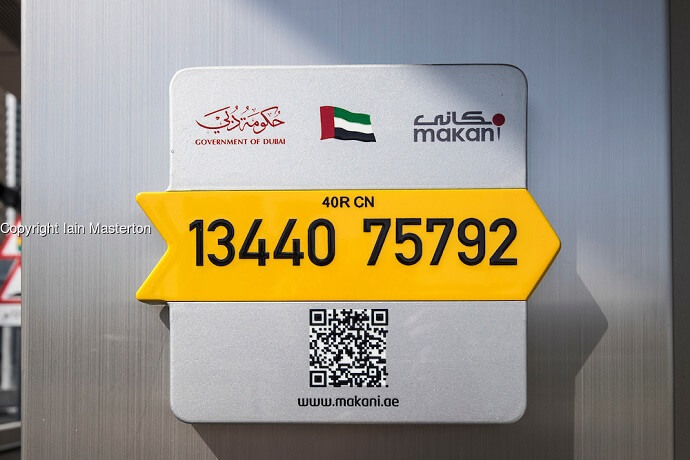 Similar to the Onwani Addressing System in Abu Dhabi, Makani, a Dubai Government initiative, makes it easier for people to reach a location in Dubai. Each Makani sign board placed outside buildings displays a 10-digit unique ID number and a QR Code. Scanning the QR Code on the board will lead people to a map of the location. The map also shows the nearest places of interest. Annually, close to 9 million people visit Dubai and Abu Dhabi. Most of them come from countries such as China, United States, and United Kingdom where QR Codes are immensely popular. 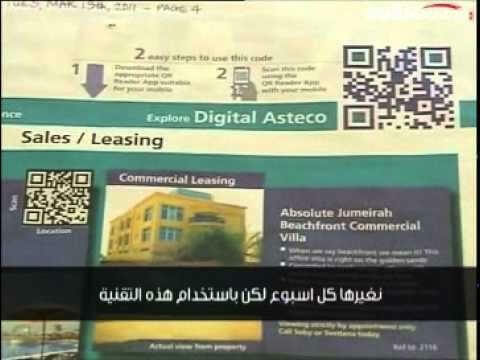 If you are a print marketer based in UAE, you must add QR Codes to your campaigns to never miss out on better engagement opportunities with both tourists and locals.